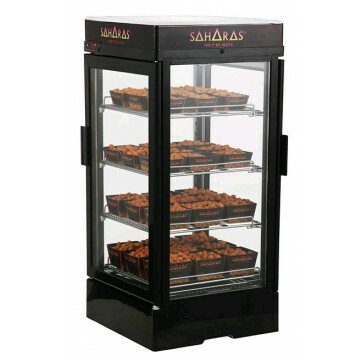 SAHARAS nuts are much more than just great taste! 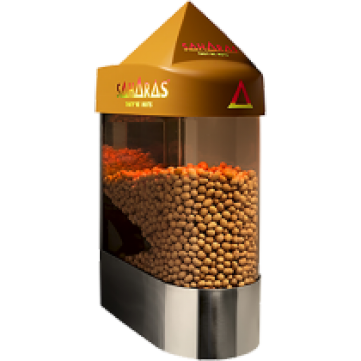 You will love our tasty, crunchy, sweet chili, heated nuts – everybody does! You will also love the great company of friends and family when you eat and experience the magical flavour of the nuts. The nuts are based on an old Danish recipe that is safe in a bank-vault in Holland. This is one of the reasons why our products have always been recognized and known for their high, unique quality.